On the topic of how to maintain a secret engagement on of the tips is this: “Do not hesitate to let other young ladies in on your secret if they seem to be showing to much interest in your fiancee. 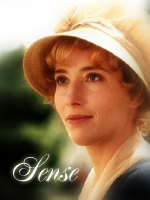 Make sure you secure a promise for secrecy.” Lucy Steele from Sense and Sensibility through and through. My overall opinion: A lovely, compact book that you will love to go over again and again. 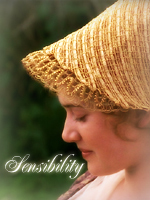 Sense and Sensibility is a story about two girls – Elinor (sense) and Marianne (sensibility). 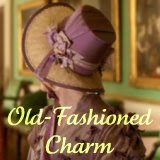 When they move to Barton cottage with their mother, Marianne is swept off her feet by a dashing stranger, Willoughby. 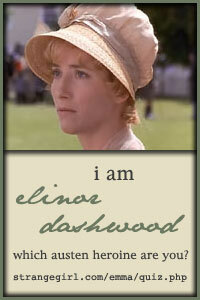 Meanwhile, Elinor must mask the love she feels for Edward Ferrars because it is impossible for them to marry. 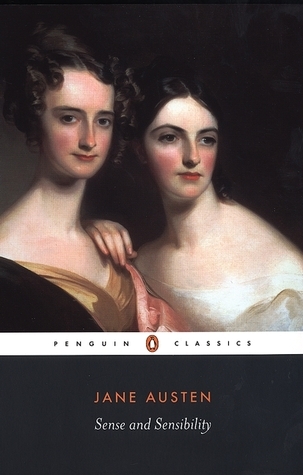 When Willoughby leaves suddenly, Marianne is heartbroken and succumbs to her ‘sensibility.’ How the two sisters find their own true loves makes and interesting and enjoyable read for anyone. 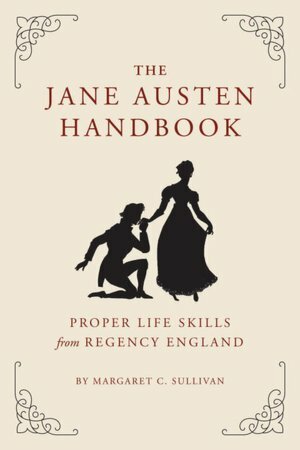 This S and S graphic novel is not the best Jane Austen graphic novel I have seen. On one hand, it stays true to the book – often directly quoting it in places. On the other hand, the artwork is atrocious. 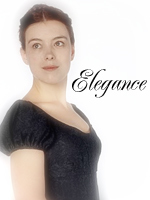 The characters heads swell out of proportion with warning, Elinor is unattractive to say the least, and the overall appearance is quite shabby. However, it did follow the book closely. 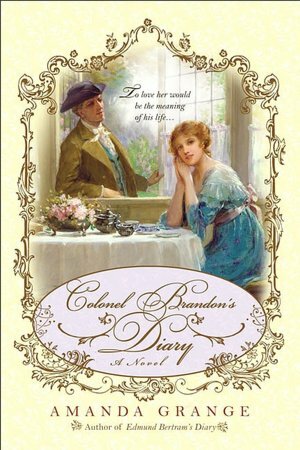 I love Colonel Brandon’s Diary by Amanda Grange. 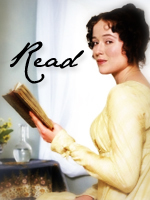 I have read all her ‘diaries’ except Henry Tilney’s and this one is the best one. 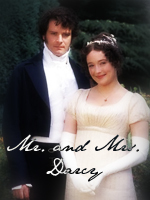 It goes far back into Colonel Brandon’s life and recounts how he fell in love with the first Eliza, lost her, found her, and how he took care of her daughter when she died. It tells the story of S and S skillfully and believably. I love reading this book over and over again. 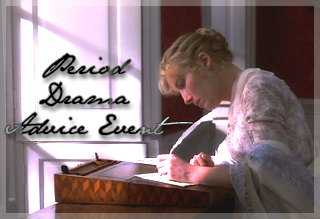 Persuasion is a story about the 27 year old, unmarried Anne Elliot. 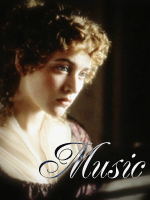 When her first love, Captain Wentworth comes back from his naval duties, she is pained to see him flirting with her younger, prettier neighbour’s daughters. 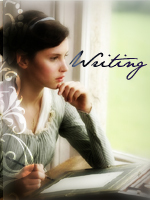 When an accident brings Anne and Wentworth together will their love blossom once again? 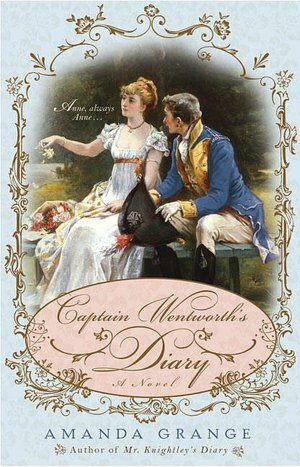 Captain Wentworth’s diary opens with his recordings from when he first meets Anne to their first engagement to the breaking of that engagement. Then it skips eight years and goes on to when Persuasion really starts. 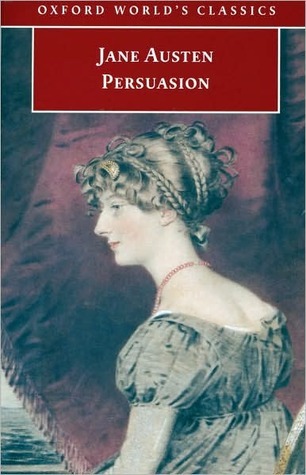 For anyone who’s every read Persuasion, this is a great read. 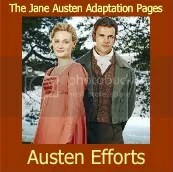 I found it tedious at times (more so then Persuasion) but overall it was very enjoyable. 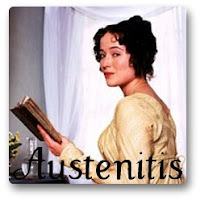 If you are an Austen fan be sure to read it! This is probably one of my favorites in the whole anthology. 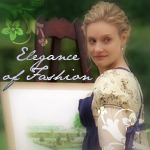 Anne is waiting to hear if her father will her agree to her and Captain Wentworth’s marriage. While she is waiting her mind wanders back to the circumstances that brought them together for the first time. A very skillful imagination of their young love, this story is worth reading more than once. We have been informed that Admiral and Mrs. Croft were married shockingly swiftly after their first meeting. What was the cause? Young Midmanship Wentworth unknowingly has a part to play in this whirlwind romance. A great story that will interest you to read the book once again. I hope you enjoyed this Persuasion post. Come again soon.